Yup, not sure how to feel about this one. The basic gist is that I feel it just needs way more work than the finished value of the car justifies. If I did this for a job and R+C paid money I’d have no problem sinking time and money into it but this is a hobby funded by my own (And Alex’s) money and we just don’t have endless reserves. If it had a good body and a bad engine, we’d fix the engine. If it had a bad engine and a good body, we’d fix the engine. But my car has a rusty body and a toasted engine. It looks great in photos but this car is hiding some real demons and I haven’t hid those from the buyer either. I just can’t justify going full hog on a car that will be worth $4k when done while I have a half-finished Corvette in the garage. I really do love the Corvair and if you’re a Corvair nut, this one is worth saving. 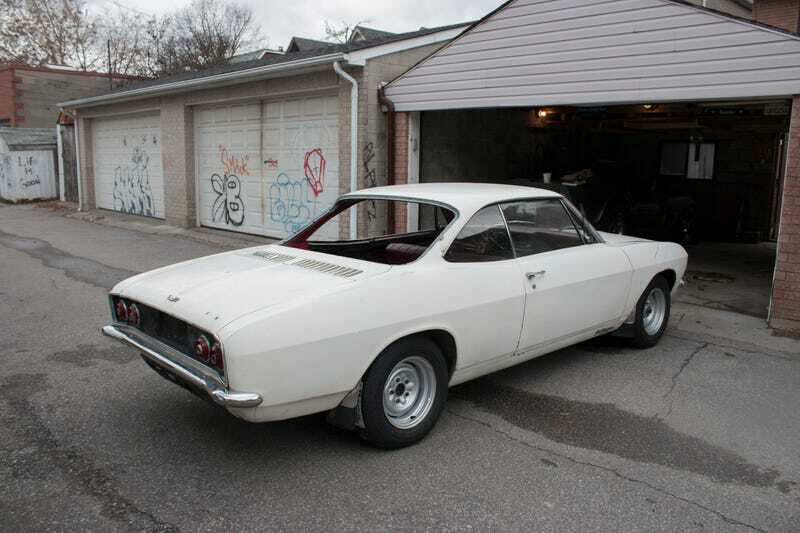 He might flake out this Saturday as online buyers are known to do but it could be the end of the road for the R+C Corvair. Sorry guys, we really tried.